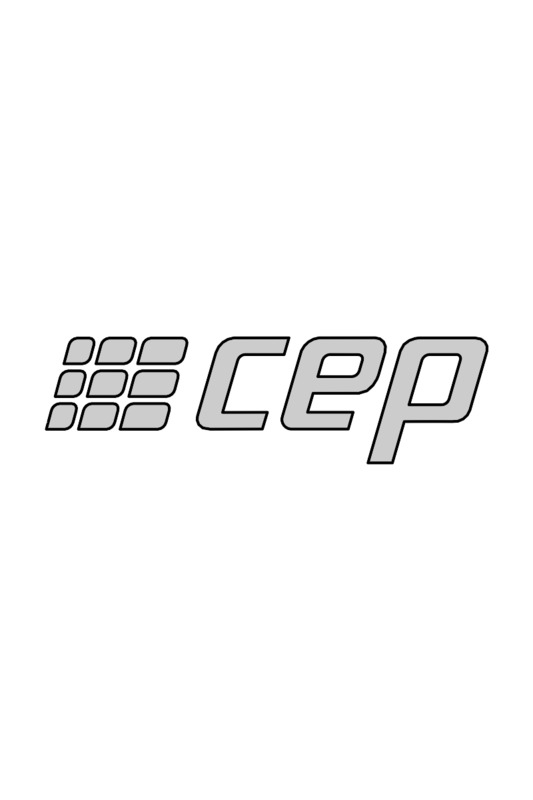 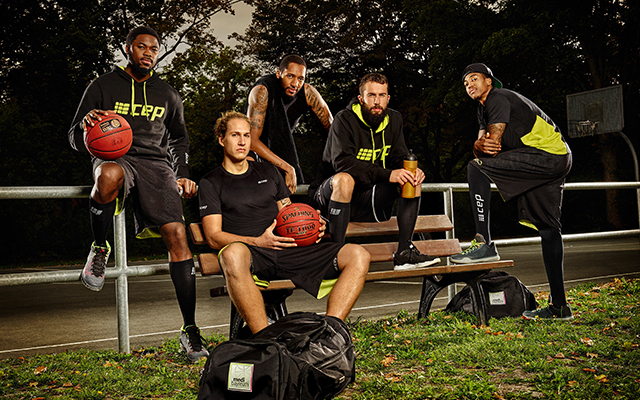 With CEP clothing you get more energy, endurance and performance in all sports! 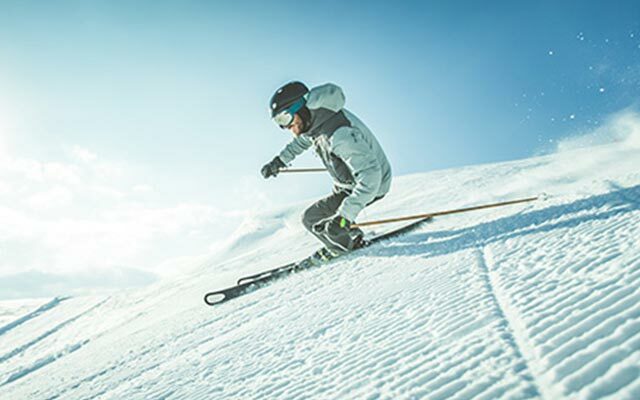 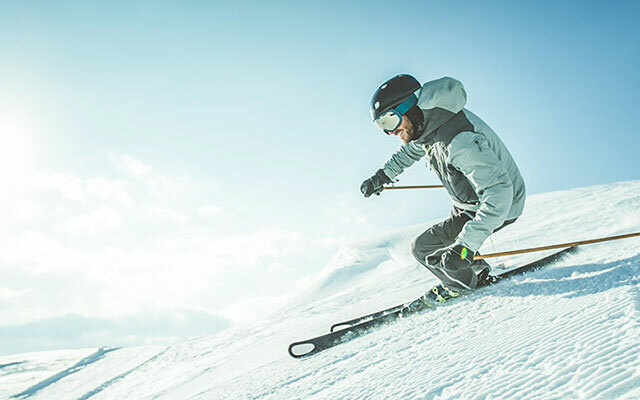 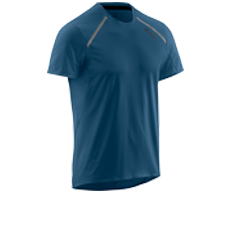 Experience the product quality and innovative clothing features for maximum comfort, as well as maximum health and performance enhancing effects. 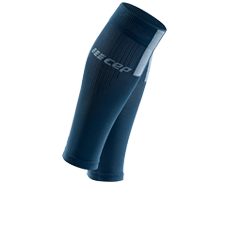 The clothing of CEP has been specially adapted to the individual sports and their requirements. 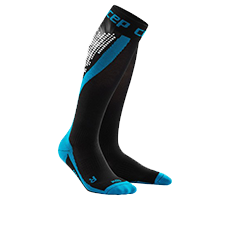 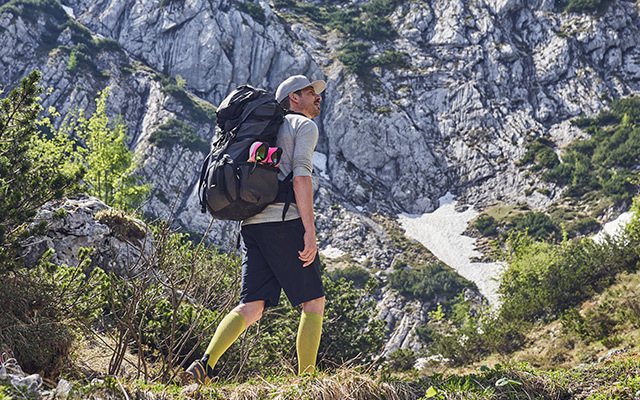 At the same time, CEP's products are adapted to the different body types of women and men, so that the socks and stockings, shirts, pants and sleeves can fit perfectly and this support you optimally. 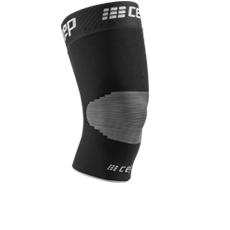 By the different stitching, CEP's garment fits like a second skin, preventing blistering and scouring the skin in exercise-intensive sports. 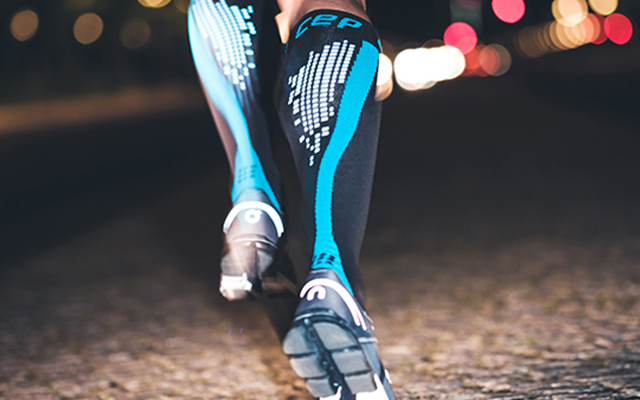 As a result, you can always concentrate fully on your goal, taking your performance to a whole new level.